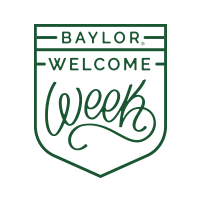 Welcome Week, August 22-25, is the official beginning of your experience as a Baylor Bear, giving you opportunities to connect with other incoming students, as well as with returning students who are excited to welcome you into the Baylor community. 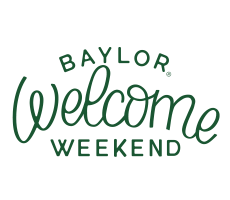 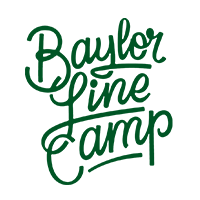 Welcome Week activities kick off on Thursday evening following Move2BU, and extend through Sunday night before your first day of classes. 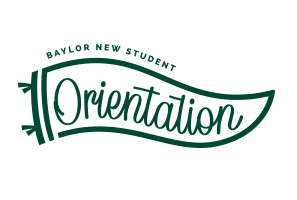 Parents and other guests are invited to join opening festivities on Thursday evening.